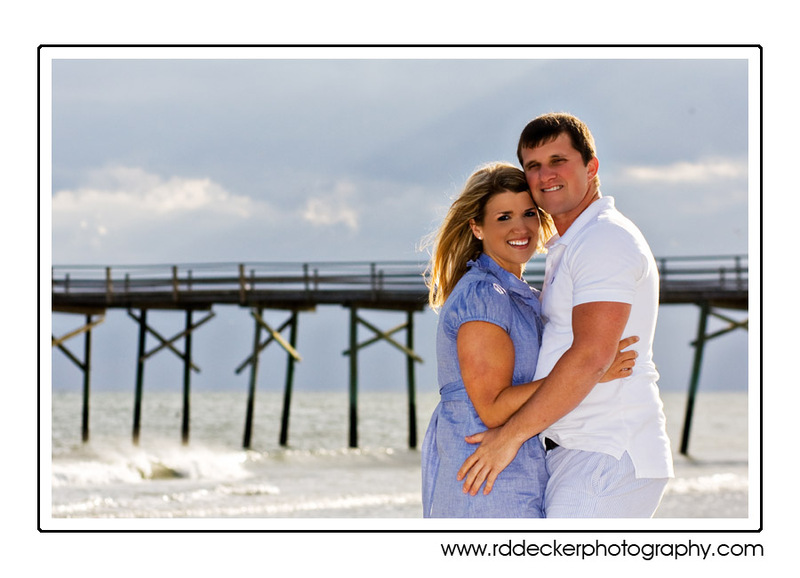 I enjoyed a nice session with Jordan and her fiance’ Devin on Atlantic Beach, here along North Carolina’s Cyrstal Coast. love the first photo! I love how the sunlight comes down. I love the whole concept of photos at the beach, too fun! Super set of images, really like the way you have captured the rays of sunlight in the first pic. Great set of images, with a really natural feel. stunning, i love the one with the pier in the background. What a nice family session. I’m jealous of your working at the beach! Great set of pics! Love the lighting in the third picture! Great session !!! Love it !!! Sun rays looks gorgeous !!! Whoa! I love the sunrays in the first picture! Lovely imagery! Like someone else commented my favorite is the first one too. It looks like it was a somewhat overcast day, but in that photo the sun rays look incredible. I’ve tried to shoot photos on darker days like that, but they didn’t come out nearly as good as these. I’m sure the couple was very happy with your work. Gorgeous images al very natural! stunning smile by Jordan! Great photos. You have great color in these pictures, a natural background, and it has lots of happiness in it that jets out at you. 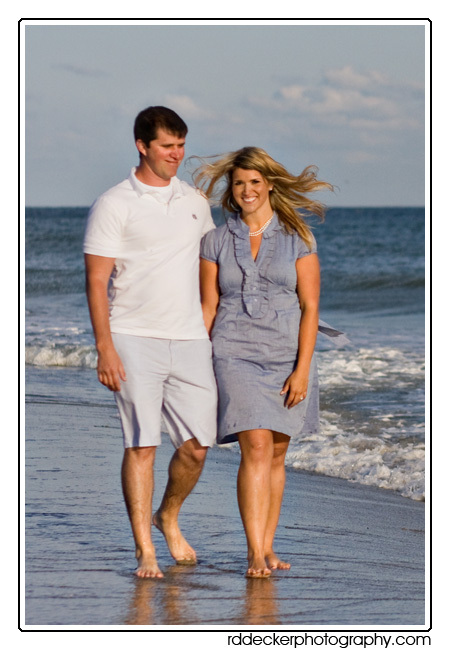 Love that your site is dedicated to beach photos, a very difficult lighting condition to work with. But you nail it, great work. My family and I visit the NC beach almost every summer, these photos took me right back there! Love it, great work! It must be great to work at a beach so often! 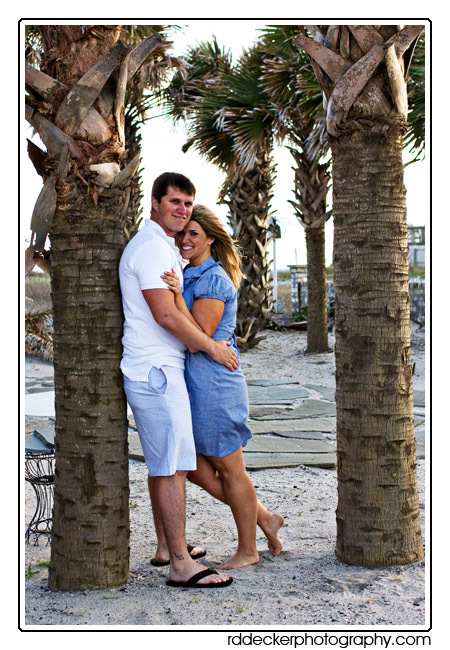 Love the light in the first images and how carefree the couple are. Nice work! Great lighting and lovely couple!